Dr. Danya Fast, PhD, is a Research Scientist at the BC Centre on Substance Use and an Assistant Professor in the Department of Medicine at the University of British Columbia. She is also an Associate Member in the Department of Anthropology at UBC. Since 2007, her ethnographic research in Vancouver, Canada and Dar es Salaam, Tanzania has focused on the relationship between health and place among young people who use drugs in the social, spatial and economic margins of the city. Danya leads the Qualitative and Ethnographic Research Program at the At-Risk Youth Study (ARYS). 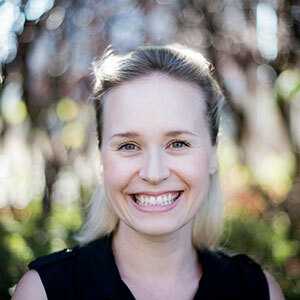 Her current research, funded by the Canadian Institutes of Health Research, SickKids Foundation, and Vancouver Foundation, is focused on tracing the ‘addiction treatment trajectories’ of hypermarginalized young people in Greater Vancouver, as these youth navigate multiple systems of care and supervision and the ongoing opioid overdose crisis. Danya is supported by a Michael Smith Foundation for Health Research Scholar Award. She is currently recruiting graduate students and postdoctoral fellows.